In fact, we fell head over heels for it so much that we bought the festival cookbook just so we could recreate this yumminess at home. But it just wouldn’t be fair to you guys if we didn’t share, so here’s the recipe below. You can also find the recipe on the Disney Parks Blog. Hope you enjoy it as much as we do! « Fabric, Patterns, and Costumes, oh my! Oh goodness! You have the recipe! 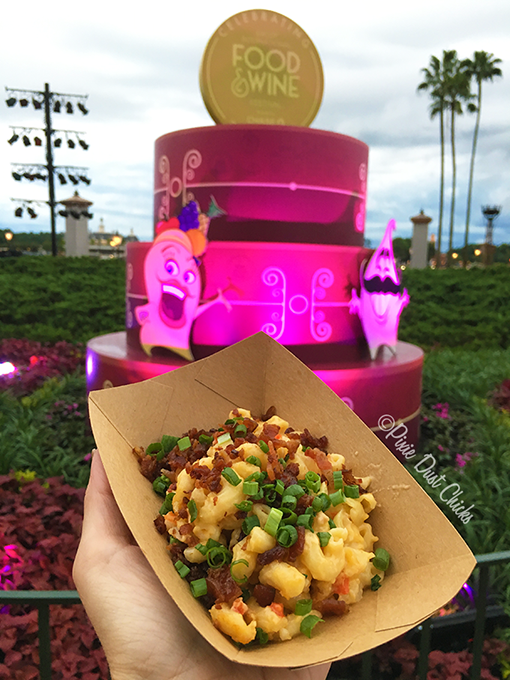 This was one of our favorite items at food & wine! We’ve been talking about trying to make it with some chicken breast in it!